We're always looking for ways to improve the game, if you've encountered an unexpected error we'd love to know about it. The more detail we have, the better chance we have of fixing the issue. If you can recall exactly what you were doing before the error occurred, or if you have screen grabs to send us that would really help. 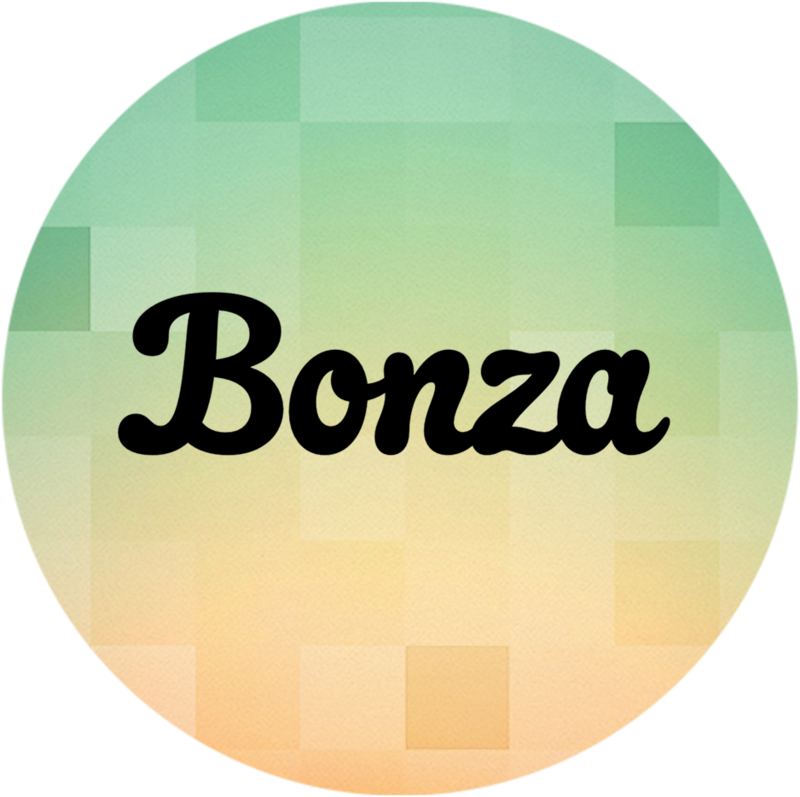 Please email us here: support.ios.bj@minimega.zendesk.com.